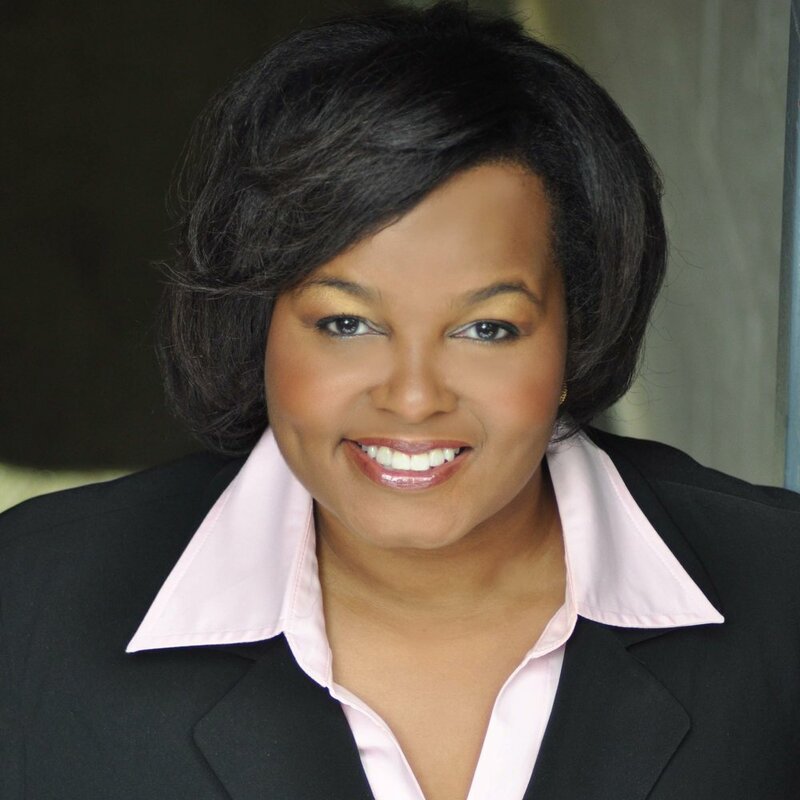 Deirdre Simmons, an encouraging motivating coach, has over 15 years of human resources, operations and leadership knowledge and skill. Her expertise is in helping people "get to where they need to be." Coaching senior leaders, mid-level managers and employees is her opportunity to impact people and organizations in a real meaningful way that affects the bottom-line. As a learning and development specialist and guest speaker, she has stood before audiences of 10 to 350 people. This PHR, SHRM-CP certified professional elevates the profession of HR because of her understanding of capacity building, ability to coach people to their best selves and competencies in multiple areas of HR tactical and strategic initiatives. Deirdre’s desire to help others succeed in their professions and their passions are what set her apart. Leadership and HR areas of expertise include: gap analysis, creating and maintaining a learning environment (training and development), employee relations, performance management, ethics and leadership, engagement, HR law/compliance & financial, people and operational risk management. Deirdre has a BA in Organizational Communication with minors in Management and Supervision from Purdue University and a Master of Science in Human Resource Management from the UCONN School of Business; she is in the process of obtaining a certificate in Deep Learning through Transformative Pedagogy. Prior work experience in organizations ranging from $1.5 million to 200 billion, such as Pepsi-Cola, Ford Motor Company, Dress for Success Worldwide, Bovis Lend Lease, NFP Insurance Brokerage & Consulting and Department of Homeland Security, have created a professional with an enviable depth and breadth of experience. This native of Little Rock, AR now resides with her husband in Danbury, CT; they are involved in multiple business ventures and ministry endeavors. Her people skills are excellent, she can make the most uncomfortable situation a breeze, whether she is administering a corrective action or handling union negotiations, and working for her was an absolute pleasure.